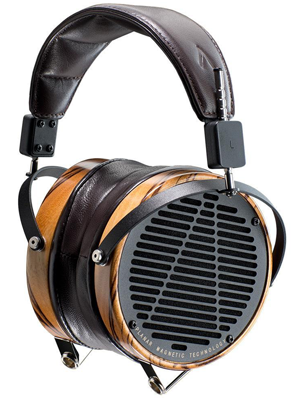 Audeze was established in 2008 when founders Thiagasamudram and Rosson discovered a use for flexible circuit materials designed by NASA in their new prototype headphones. 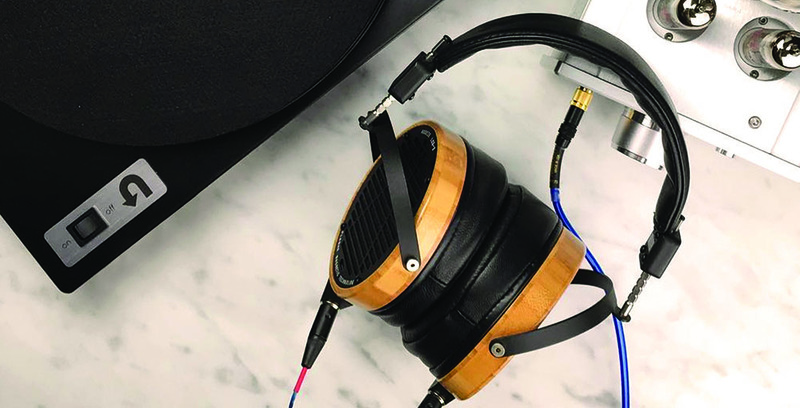 They quickly realized the potential of this material for headphone development and welcomed another team member with 30+ years’ experience in designing planar drivers to create the first LCD-1 headphone. 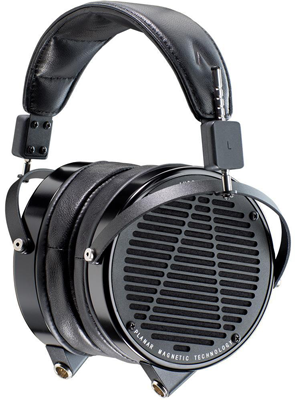 Audeze then developed the legendary LCD-2 and LCD-3 headphones, and the higher-efficiency LCD-X and XC models. Fortunately, they recently made the planar magnetic technology accessible to a wider audience with the EL-8, SINE and iSINE series headphones. 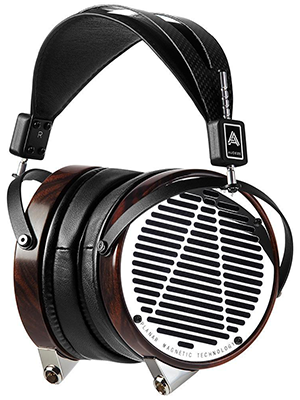 The Audeze LCD Collection is recognized as the world's best audiophile headphones and used by audio engineers and music professionals globally. 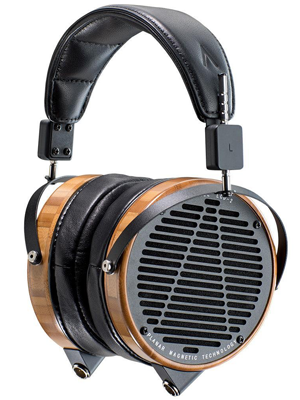 The LCD-3 has been called the best in the world, delivering a supreme music experience. Audeze's new iSINE series consists of the world's first in-ear planar magnetic headphones. They barely weigh 20 grams and contain all the exclusive patented technology including power enhancing Fluxor™ Magnets. 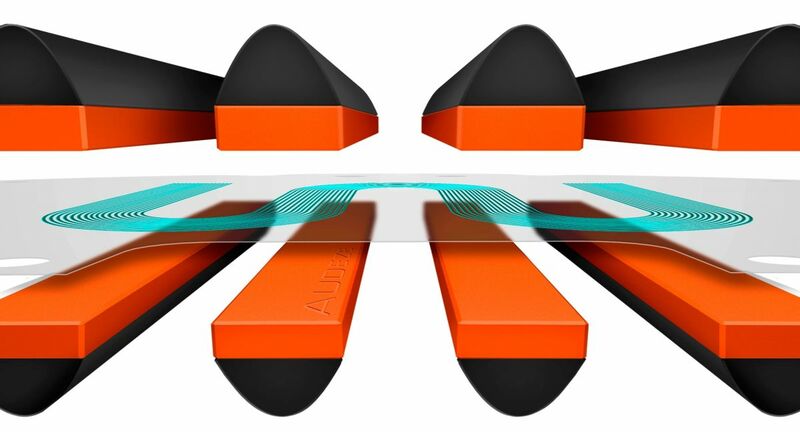 The Fluxor™ Magnets nearly double the magnetic driving force on Audeze's large, ultra-thin diaphragms with patented Uniforce™ voice-coil technology – delivering the most accurate in-ear headphones experience ever. Add the included CIPHER™ iOS Lightning cable with DSP and there’s no other in-ear headphone that even comes close to its performance and you can customize the sound in real-time with the Audeze iOS App.